With September just around the corner, it brings with it a new plate change and one of the busiest months on the automotive calendar. While the new car market has levelled off after a year and half of Brexit uncertainties and confusion regarding fuel, it will be interesting to see just how big of a boost, if any at all is made in the coming month. 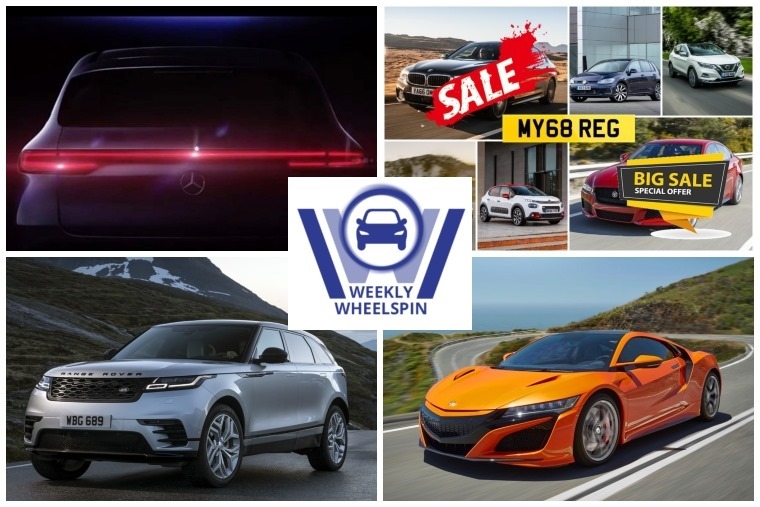 One thing that won’t change is that fact we’ll still have the best car leasing deals around however the new car market responds, and we’ve got some great ones for you currently under the ‘leasing dealhunters’ header. If a new car was described as an ‘urban meteor with a nasty attitude’ what would it bring to mind after you were done laughing at the ludicrous marketing-speak? A Lamborghini Huracan? The Honda NSX (more on that in a minute)? Nope, it’s the new Nissan Juke! While the outgoing model can be described as weird, fun and different, qualities all missing in the current homogenous car market, it seems that the upcoming new model which is due to arrive in 2019 will be even more out there. Speaking with Autocar, Alfonso Albaisa, Nissan’s global design boss also stated the new Juke will not look like the old one and that it doesn’t look like the Leaf or IMx electric crossover concept either before dropping that pearl of a quote which we will repeat here for hilarity: an ‘urban meteor with a nasty attitude’. Quite what that looks like is something we’re all puzzling over but we can’t wait. Coming sooner than the new Juke is the Mercedes-Benz EQ C. Ahead of its full reveal, we’ve been treated to a teaser video. 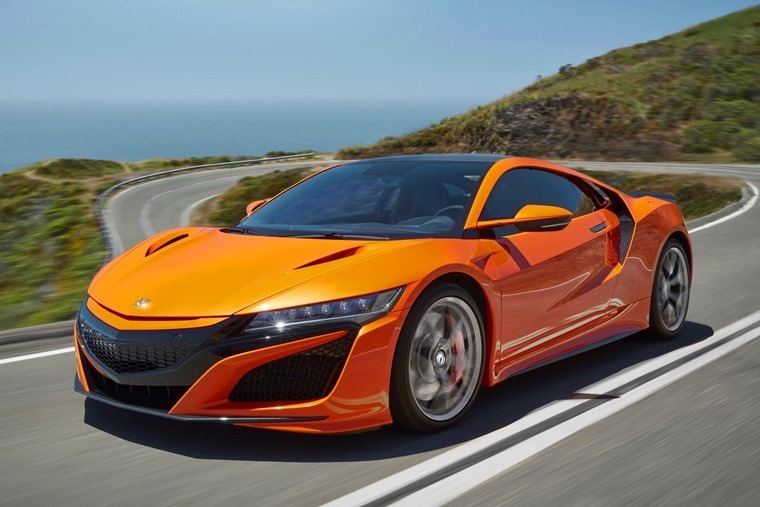 As for the Honda NSX we alluded to at the top, the hybrid supercar is due an update in 2019 with revision to the chassis, powertrain and trim ensuring it will be even more pleasurable to live with day-to-day, and even more exciting to drive on track. While the Red Bull Drift Shifters came and went to Liverpool recently, wowing the crowds with some ludicrous maneuverers, we’re more amazed by this radio controlled car drifting around a roomba. Meanwhile, the world has been wowed this week by a Bugatti Chiron made entirely from Lego. We’re not too sure if it can drift because it can only go 13mph, but it is life-size, and it can be driven by a real person at least. 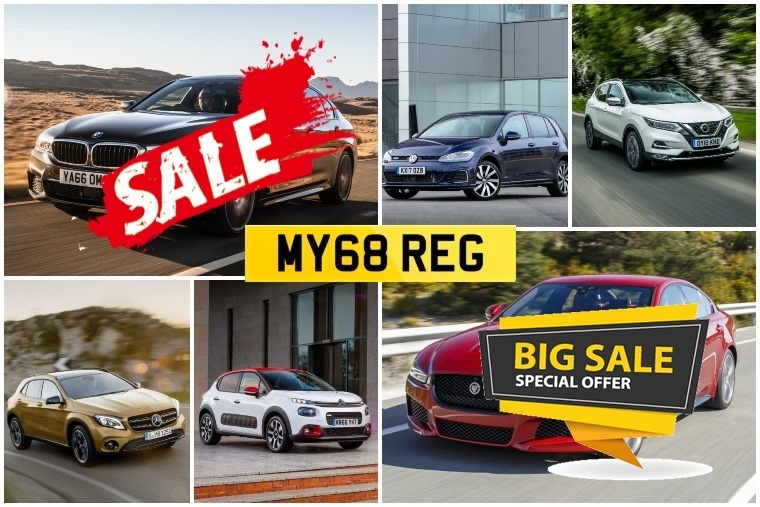 As mentioned, the September plate change is just around the corner, so with that in mind we’ve pulled together some tips and top deals to help you get the ideal new car. Whether you want a car for a fiver a day, a hybrid for under £250 a month or want to push the boat out on a luxury lease, we’ve got help and advice whatever your budget. Check out the best car leasing deals, tips and offers here. The Range Rover Velar has made a bigger splash than anticipated in the new car market. In fact, it's one of the most popular cars to lease this year. As the sun and warm weather has returned for one last hurrah, let’s flashback to 63 years ago to 1955 and a demonstration of the first solar powered car. We don’t mean full size sadly, but the tiny 15in Sunmobile had 12 selenium photoelectric cells and light was converted into electric current that powered a tiny electric motor with a driveshaft connected to the rear axle by a pulley. Designed by William G Cobb, we can’t help but feel he’d be a little disappointed that we were only now just getting used to the idea of electric cars, never mind solar powered.